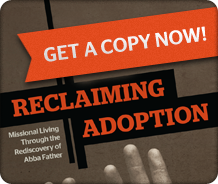 Together for Adoption Conference 2011 will be held October 21-22 in beautiful Phoenix at Redemption Church. 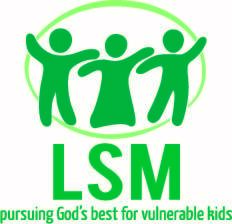 Join 1,200+ people as we explore the theme Missional Living, the Gospel and Orphan Care. General session speakers include: Darrin Patrick, Tullian Tchividjian, Tim Chester (coming from England), Bryan Loritts, Juan Sanchez, and Jeff Vanderstelt. Current list of our Featured Bloggers: MegMiller, Lindsey Nobles, Reformissionary (Steve McCoy), JoeThorn.net, Julie Gumm, Brent Thomas, Zach Nielsen, Missional Thoughts (Josh Reich), and Michael Robinson. More will be added. 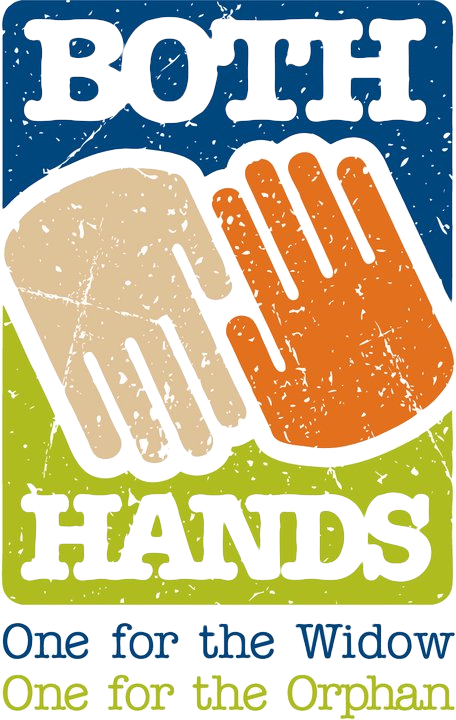 There will be 50+ breakouts to equip you and provide you with opportunities to meet others who share your same passion for orphaned and vulnerable children. 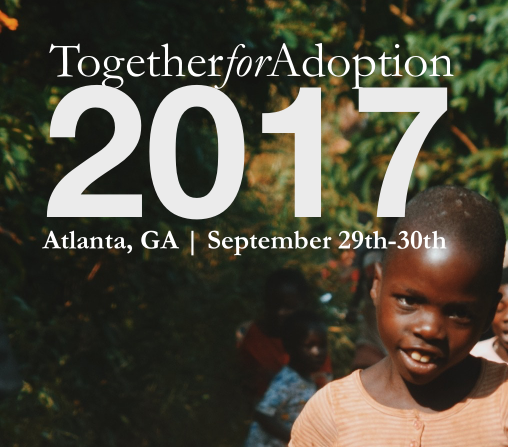 Over 40 organizations involved in orphan care, adoption, and foster care will also be there to serve you as you seek to live out James 1:27. We are also planning a few exciting pre-conference events. Mark your calendars!